Dracula. . 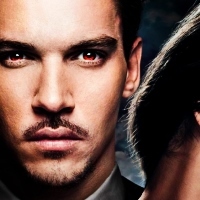 Images in the Dracula NBC club tagged: photo dracula alexander grayson jrm jonathan rhys meyers.